I’ve been reading Charles Burney’s collection of newspapers for close to two decades: first turning fragile pages in the Rare Books and Music Reading Room at the British Library, then dipping periodically into the many boxes of microfilm there, and now online, unfortunately behind the Gale paywall. Charles Burney (1757-1817) was an English clergyman (his sister was the novelist Fanny Burney) who systematically collected old English newspapers, that most ephemeral and perishable variety of print. His collection dates from the early seventeenth century, but its real strength is in the period after 1695, when the expiration of the Licensing Act allowed a sudden rank growth of newspapers, especially in London — dailies, weeklies, biweeklies, fortnightlies. Some historians look at the news stories, since each newspaper had its own political slant. I go for the classified ads. There are ads for lost servants, houses to let, dozens of patent medicines, books, plays, and evening auctions (“For SALE by the CANDLE”) as well as dog fights and bear-baiting. The lady who lost her purse one Friday night in 1720 may apply to a certain Jonathan Wild for its return. Wild, the notorious “thief-taker general,” ran a ring of pickpockets and then demanded a ransom for the return of the goods. 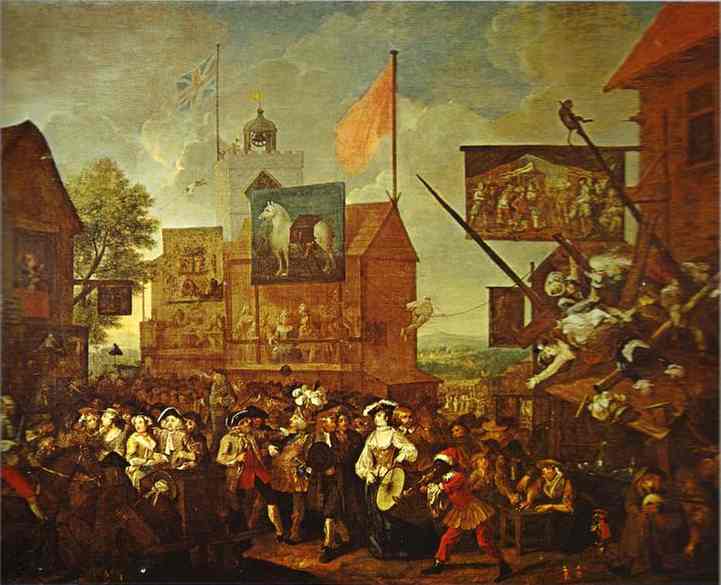 He was hanged in 1725, his career documented by Henry Fielding and his body dissected by the London surgeons. His skeleton still hangs in Surgeons’ Hall (more soon on that skeleton). Shortly after Christmas 1716, the Moving Skeleton retreated into its case once more, only to re-emerge several months later in a new location, without the Clock. 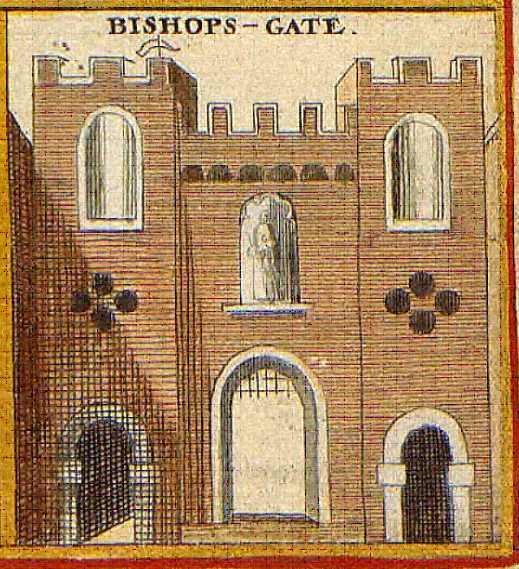 At the end of April 1717, Lovers of Curiosities could once more see this sight “At the next House to Sir John Old-Castle’s, in the Field between Gray’s-Inn lane and New River-Road.” (Sir John Oldcastle, a leader of the Lollards, had been executed for heresy in 1417). No price is mentioned, and the skeleton could be seen “without hinderance of Time.” It is advertised again two weeks later and then vanishes once more. 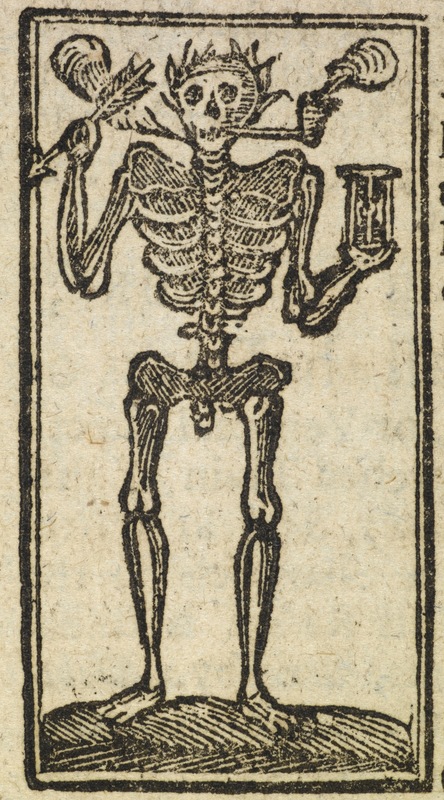 The Moving Skeleton made a final appearance at the end of November 1717, in another newspaper, the Original Weekly Journal. It is for sale. The ad describes its performance in detail, which “of late had given so Universal a Satisfaction to those that have seen it.” If it was the “Artificial Skeleton” described in the Weekly Journal or British Gazetteer the previous October as having been “shew’d up and down the Country Fairs in England,” it may have lost some of its novelty at this point, and the 10 shillings a year it cost in maintenance may have become onerous. 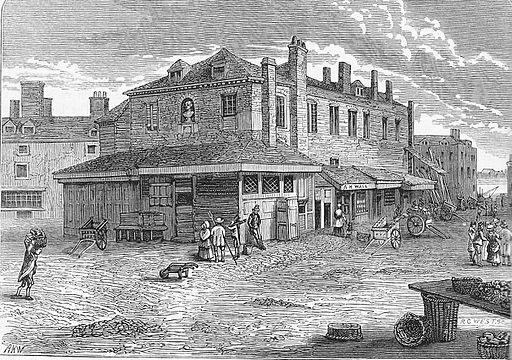 The owner, who remained anonymous, offered to meet prospective buyers at Poole’s Coffee House outside of Bishopsgate. But we hear no more of the Moving Skeleton.